Ever wondered why you can’t remember anything before about the age of three or four? Or why your five-year-old doesn’t recognise someone she saw regularly just a couple of years earlier? Freud thought this phenomenon, known as infantile amnesia, helped us repress memories of childhood trauma (such as birth) – but now scientists have found the first evidence of a physical mechanism to explain it. Children learn a huge amount in their first few years and the massive number of new cells being formed in very young brains may “kill” memories, says a report published in the Science journal. Like all mammals, human brains make new cells throughout life through a process called neurogenesis. 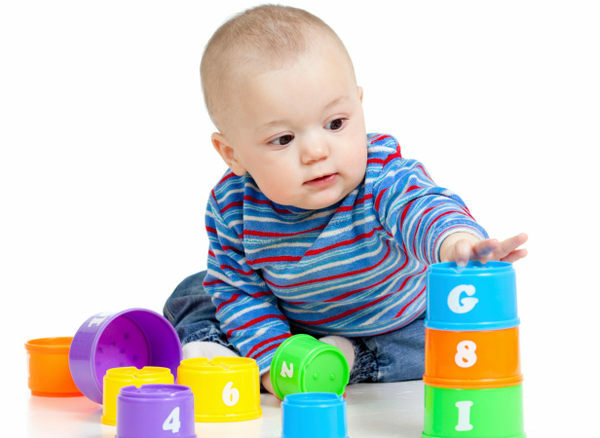 Babies produce many more than adults – particularly in the hippocampus, which is responsible for memories and learning. After a study on rodents, Canadian scientists found the extremely high number of new neurons in babies may crowd the circuits that hold memories, causing them to be “deleted”. They haven’t completely ruled out other factors that may contribute to infantile amnesia, such as theories that it stems from children’s lack of language skills or emotional development. Study leader Paul Frankland, of Toronto’s Hospital for Sick Children, says some forgetfulness in both children and adults is important for memory because the brain’s capacity is finite. “You want to get rid of all the junk, and you want to remember the important features and important events,” he says.